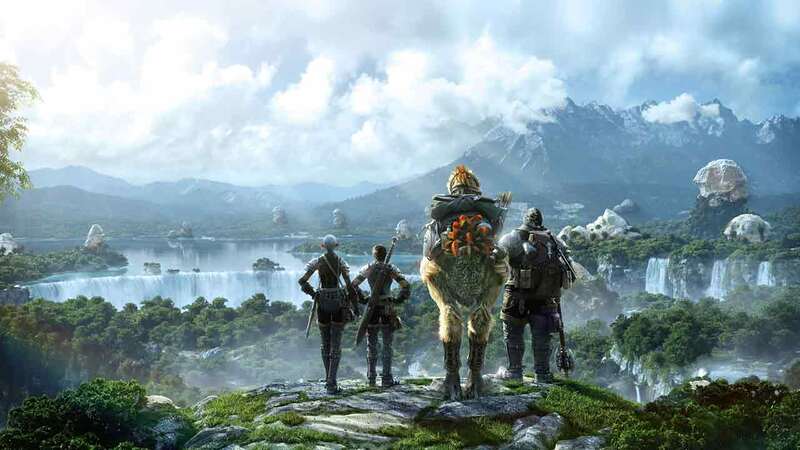 Square Enix today announced the release of an exciting new update for Final Fantasy XIV: A Realm Reborn as Patch 3.35 challenges players to endure the Palace of the Dead with exciting new content, challenges for end-game players and brand new special items. The update takes place in Gelmorra, a subterranean city deep within the forgotten lands of Issom-Har. In these lands brave explorers once uncovered the entrance to an unsolved maze of puzzles and enemies. Eorzea’s strongest warriors are invited to explore these maddening halls for a chance at some of the exciting new items introduced with the Palace of the Dead update.